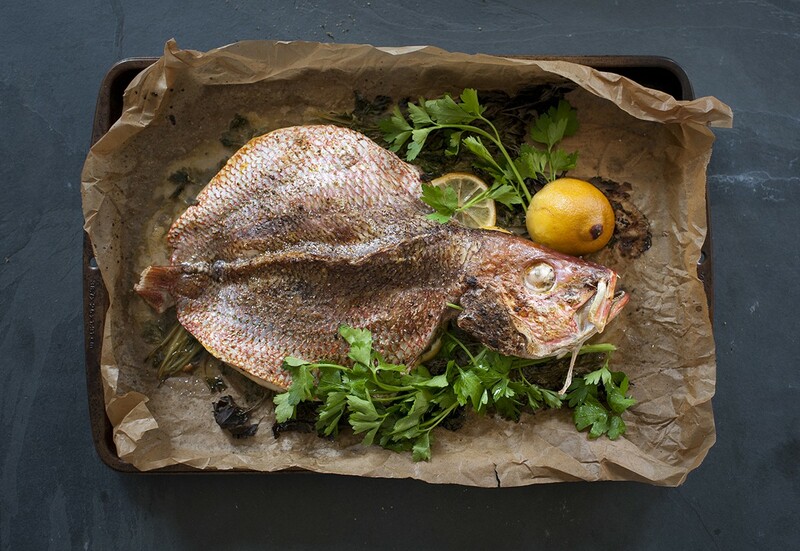 Gluten-Free Living > Tips > I’m nervous to cook a whole fish for the first time. Any advice? I’m nervous to cook a whole fish for the first time. Any advice? Serving the whole fish can be intimidating, but if prepared correctly, the meat will fall off the bone and be easy to eat. 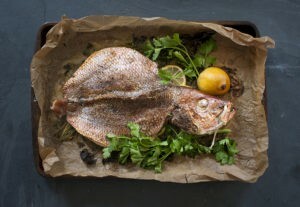 Try this Mediterranean Whole Roasted Fish that is gluten free, nut free, dairy free, corn free and soy free.